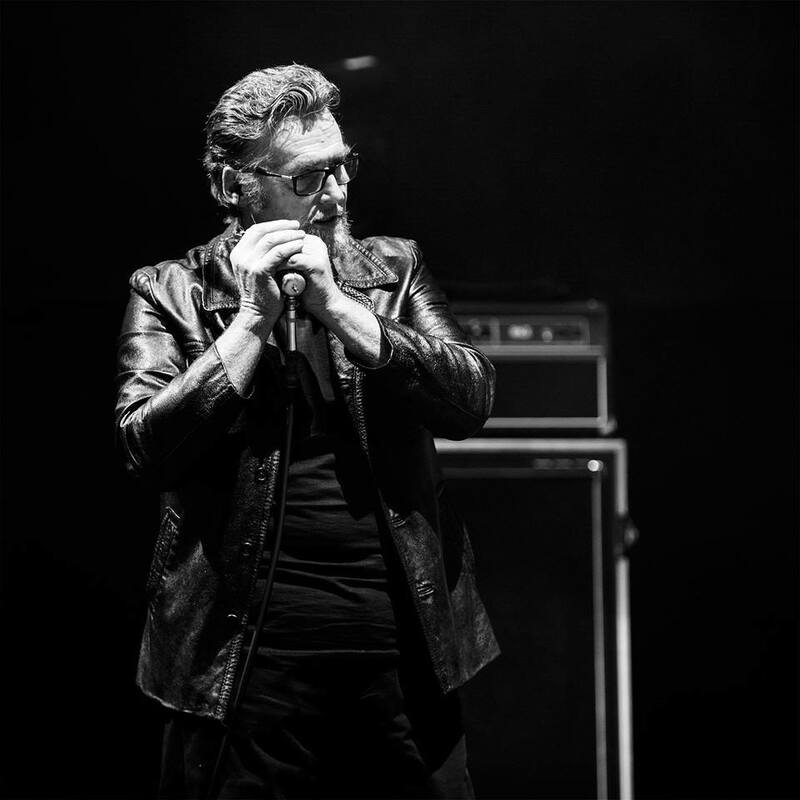 Max Lugli is a harmonica player who boasts a more than thirty-year career in the Italian and European blues scene. He has performed in many festivals and clubs accompanying international artists such as Sonny Rhodes, Pat Wilder, Shawn Pittman, Vivian Vance Kelly, Bob Corritore, Eugene Hideway Bridges, Dave Ryley, Tia Carroll.With this new band he uses the talented guitarist Umberto Porcaro, already known as one of the best Italian and European talents of the Blues guitar, ispireed on Junior Watson Style. Umberto has lent his guitar to the likes of Jerry Portnoy, Kim Wilson , Brian Templeton, RJ Mischo, Andy Just, Sonny Rhodes, Hollywood Blue Flames, Junior Watson also appreciation from the King of the Blues in person mr BB.KING.On Stage with the Band Roberto Stefani Drums and Martin Iotti on Bass Guitar.